Traditionally styled watches are a work of art, which does more than just telling time; they are timepieces that deserve to be prized and admired. Since the conception of the first chronometer, watches and their artisans were quite coveted by those with a higher social standing. They were considered as luxury items that marked one’s place on the social ladder. But the modern-day watches are much more affordable. From the traditionally designed to the smart fitness tracking devices, almost everyone can afford a watch today. And in this ever growing market of timepieces, Stuhrling is one brand that strives to represent the traditions of the past and give them a unique modern twist. 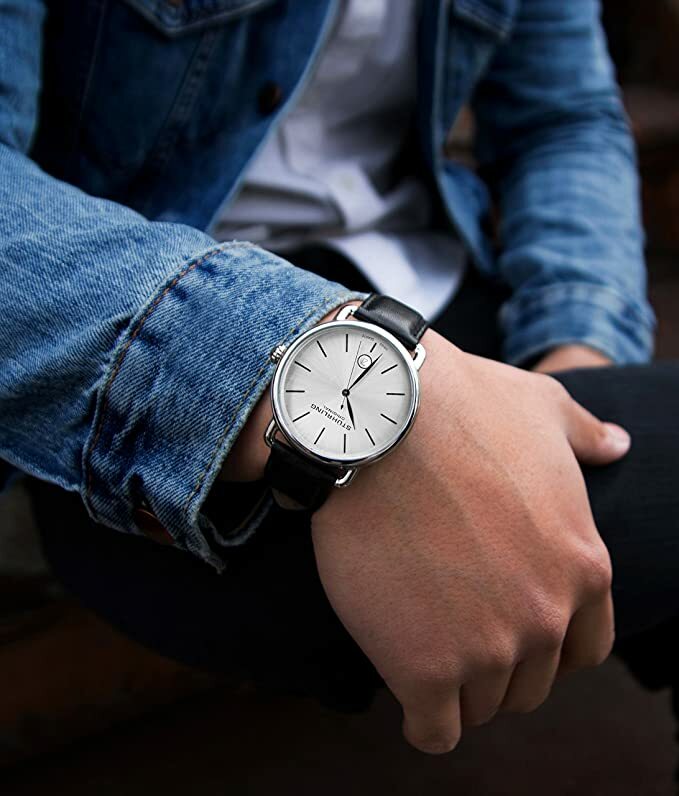 This is exactly what makes them one of my favorite go-to; not only are each of their watches amazingly affordable, but they are capable of accentuating one’s style with their elegant appeal. 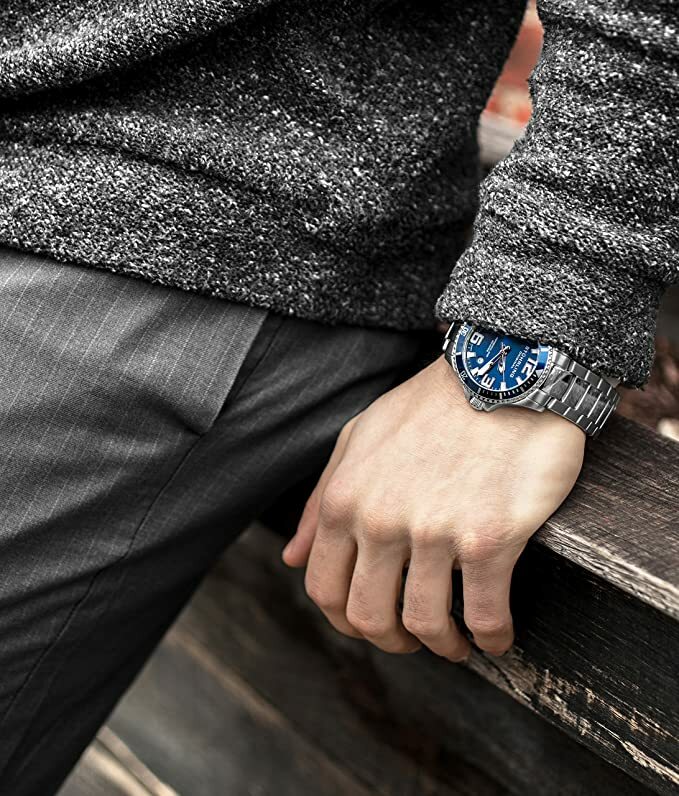 And if you’re in search of one such pocket-friendly yet stylish timepiece, then I am confident that the Stuhrling range of watches is precisely what you’re looking for. 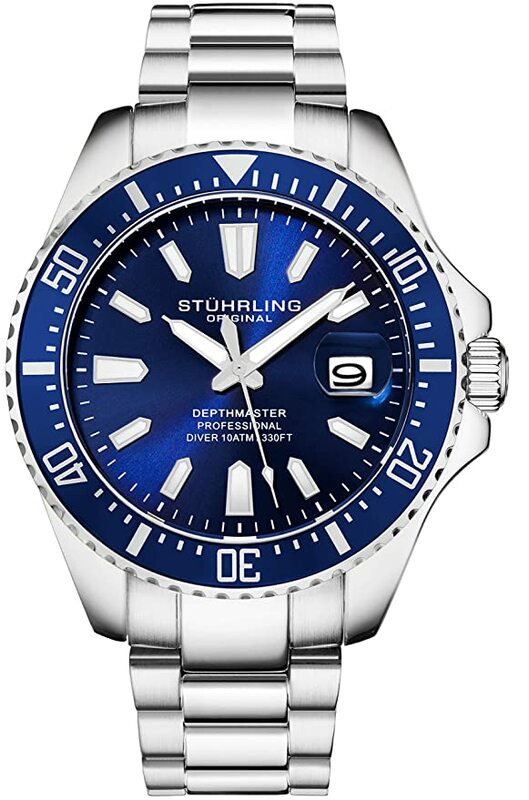 What makes the Stuhrling Watches so popular? How does the Stuhrling compare with others? 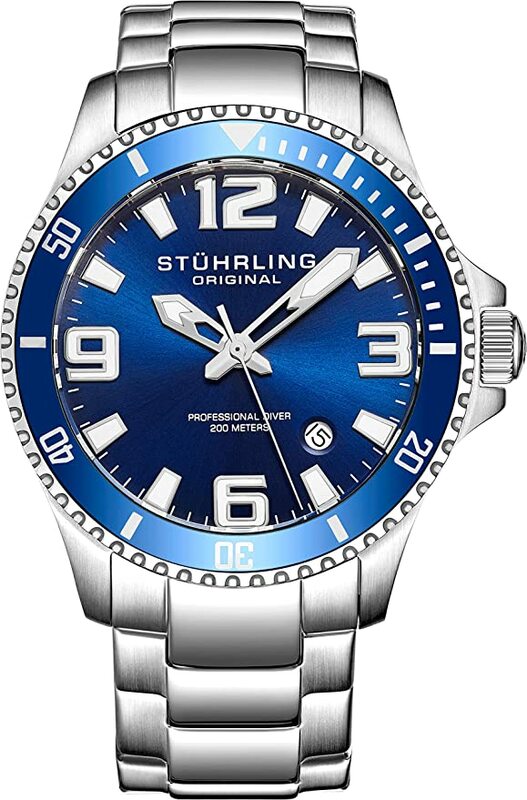 Where is the Stuhrling Watch manufactured? Max Stuhrling was the original founder of the brand way back in the late 1800s. And much of his designs were Swiss movement inspired that based a lot of emphasis on detailing and functionality. Since then the company was rebooted in 1999. It was done by one of his direct descendants Max Stuhrling IV who wanted to bring back the family business after the Quartz revolution. He along with George J von Burg took the brand live in 2002 and introduced a new range of timepieces that were both amazingly detailed and affordable. What I realized over the years is that much of Stuhrling’s uniqueness and popularity lie with their build and design. Each of their watches come with a case that is specially made out of 316L surgical-grade stainless steel that keeps them durable and waterproof even under the harshest conditions. Top-grain leather mixes are used in the straps for most of the models, but some of the secondary designs support a rubber strap made from custom-molded silicone. The higher-end Stuhrling models are specially given Chinese Tourbillon movements. The watches that are given this mechanism are universally considered as possibly the best collection in the Stuhrling line-up. The Chinese Tourbillon series is by far their most popular model range. And some of the limited edition designs in this series house watches that come with certain controversial features like a crocodile or alligator skin leather strap. The most expensive Stuhrling models are handcrafted and provided with Swiss movements. These Swiss watches are one of the best that the market has to offer, and in terms of design and functionality, they are almost on par with a lot of Rolex models. But the Swiss movements for Stuhrling are specially reserved for their most expensive models. And the rest of their watches use Chinese movements that a lot of other fashion watches tend to employ. 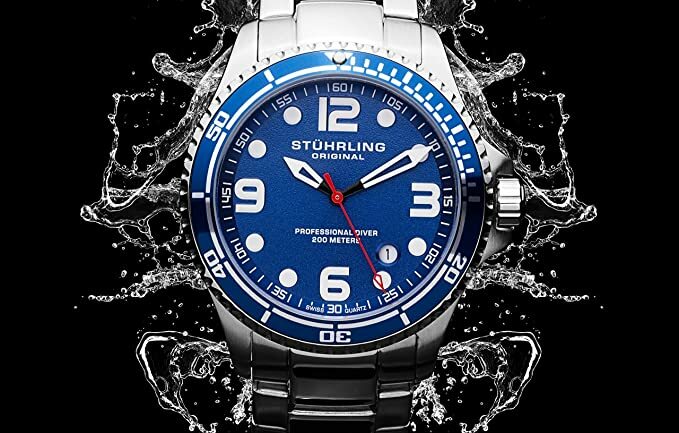 If you compare Stuhrling’s Chinese movements with the watches of some other brands with the same build, you will notice that the higher-priced models from Stuhrling support a movement that has superior functionality and consistency. The Stuhrling watches maintain a stark superiority in every field over all of its competitors that have a similar design. And this is what makes them so highly sought after by high-end collectors and timepiece connoisseurs. In the late 1800s, under Max Stuhrling, the Stuhrling watches were exclusively handmade with an emphasis on Swiss Movements. 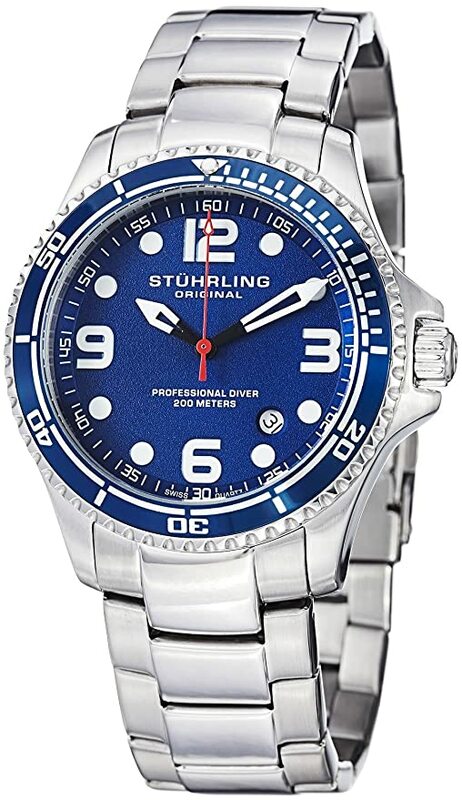 But ever since their reboot in 1999 and 2002, Stuhrling watches are now majorly manufactured and assembled in Hong Kong, and given movements that are supplied by PTS Resources. 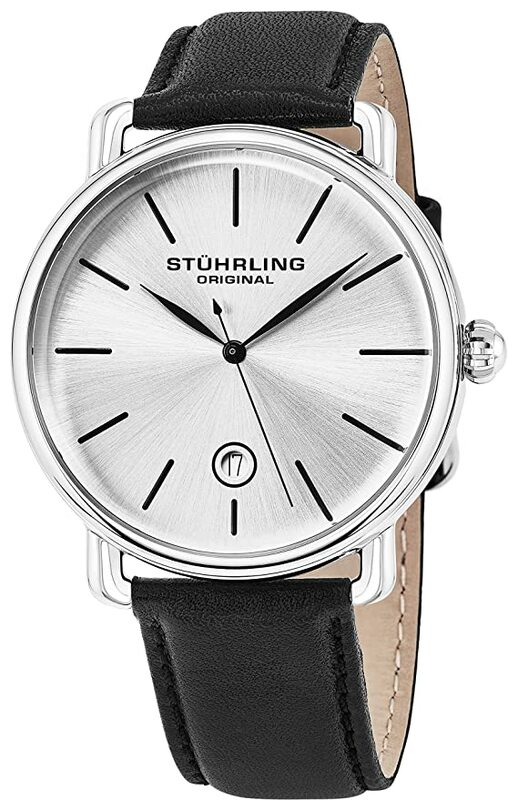 The Stuhrling Original timepieces also have their own designations to the movements that they use. Seagull movements can also be found from time to time in some models, while Hangzhou and Dixmont-Guangzhou movements can be noticed in those models brought from Shanghai. But even with the variety in movements, each of the models has calibers that begin with ST, and that is why most customers make the mistake of thinking that each watch comes with Seagull movements. Something that truly disappoints me about Stuhrling is that their watches are plagued with design inconsistencies, especially when it comes to the case. Some of the models are designed to have cases that are quite thick, which may not go with every occasion. Even though these watches might look aesthetically pleasing with an attractive and artistic appeal, their cases are too thick for smaller wrists. My wife has a very small wrist, and the watch I got her was quite a let down as she was looking for a dependable watch for casual and professional use. Another aspect in which some of the Stuhrling models suffer is inaccurately maintaining time. Some of their automatic designs show several seconds (sometimes even minutes) of variations in time over the course of a single day. Even if its a result of standard wear issue, it’s still quite inconvenient as the watch will require frequent resetting, sometimes even several times per day. Though Stuhrling watches may not be able to compete with high-end brands consistently, their unique designs are a standout in their own way. And if you’re looking for an amazing pocket-friendly timepiece for everyday wear, then Stuhrling has several options you can choose from. Hope you enjoyed our Stuhrling watches review today.